The Philips 276E6ADS is the result of collaboration between Philips Monitors and QD Vision. It works at Full HD resolution and offers 99 per cent Adobe RGB color coverage, which makes it ideal for all kinds of purposes including gaming, entertainment, professional photography and design. The main perk of the monitor is the quantum-dot technology used, though – it allows the Philips 276E6ADS to produce professional quality images at the price of a mainstream desktop monitor. 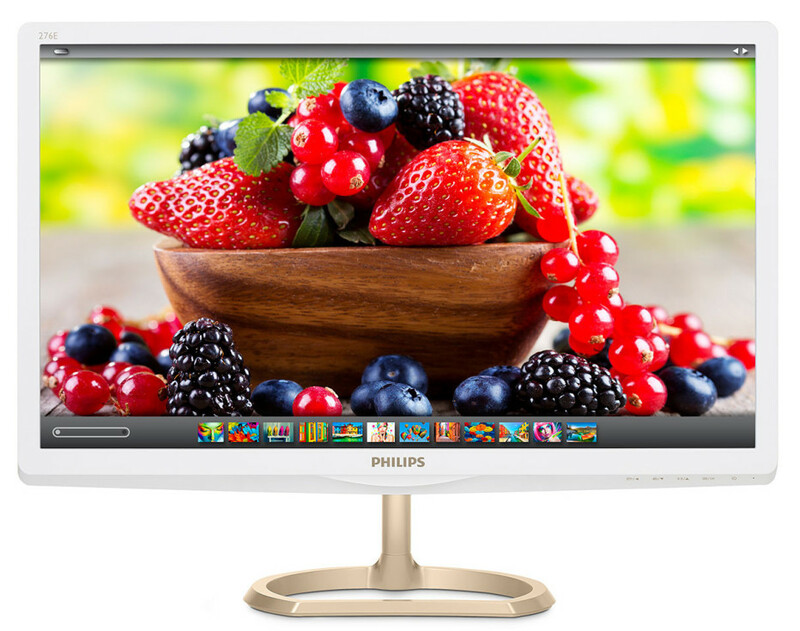 The new Philips 276E6ADS monitor is now available in China. The price of the monitor is unknown. How will 4G change the modern world?